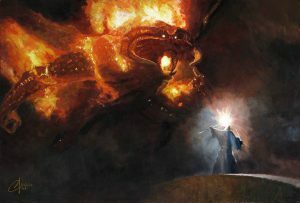 The Incredible Art Gallery in San Jose is hosting a free, three-day Fantasy art show featuring Tolkien-inspired art, among others. Free Lord of the Rings, Harry Potter, Disney, Star Wars. Marvel & Game of Thrones Art Event featuring Nationally Recognized Fine Artists Christopher Clark Art & Kat Tatz at Hyatt Place San Jose/Downtown 282 Almaden Blvd, San Jose, CA 95113. 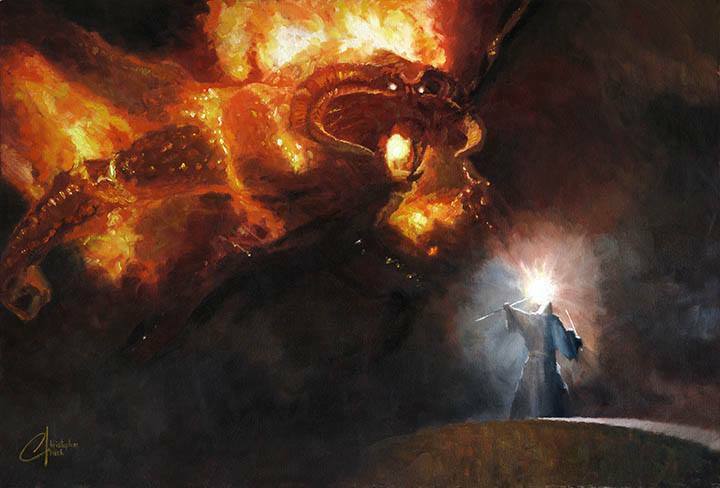 FREE Admission & Attendees will receive a FREE 9″ x 11″ Lord of the Rings print (Limit 1 per 2 attendees). Artists will sign & add paint highlights/embellishments to purchased artwork making each piece unique & one of a kind. There will be a huge exhibit of Lord of the Rings, Harry Potter, Star Wars, Marvel, DC Comics, Game of Thrones & Alice in Wonderland art on display & available to purchase along with Show Specials. Original oil on canvas paintings will also be available for purchase. Event is Kid Friendly. Cosplayers are welcome! Cosplay With Pride will be present for free photo opportunities. Sounds like a fantastic opportunity for residents of the Bay Area! Link to the Facebook event page here.